We accept all major credit cards, and can email or text a receipt if needed. We're available when you need us! Reserve your ride at least one hour in advance. 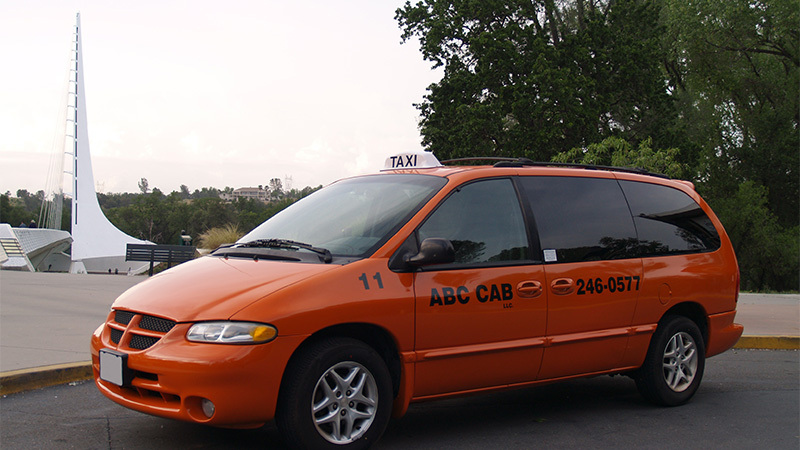 ABC Cab operates taxi cab service 24 hours a day, 7 days a week, including major holidays. 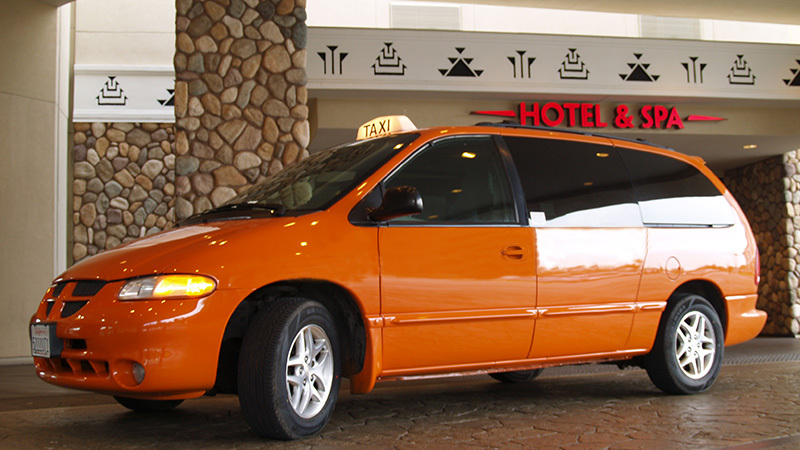 All of our taxi cabs are air conditioned or heated for your comfort. We are a local company that has been serving the greater Redding area for over 20 years. We are an employee-owned company and customer satisfaction is our highest priority. We offer a 10% senior, handicap, and military discount. We are open 24 hours a day, 7 days a week, including major holidays. Our rates: $3.25 to pick up, $2.70 a mile driven. $0.60 a minute wait time. We have a fleet of vans for large groups. We do not provide carseats for children. We currently do not have wheelchair lifts, but can accommodate folding wheelchairs/walkers. Most of our drivers accept all major credit cards, let us know how you are paying over the phone. We accept reservations with at least 1 hour advance notice, with no charge for cancellation. 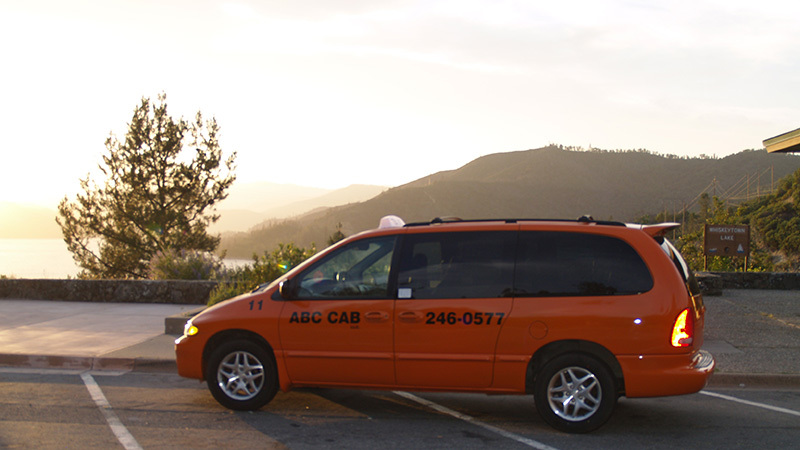 Out of Town Surcharge: $20 may be added to your fare if you are picked up and dropped off out of Redding city limits. Set up a personal, business, or school account with us. We also work with hospitals, doctor offices, and other medical groups. Special event coming up? Contact us a month ahead of time to schedule transportation. To start an account we ask for a $100 deposit, which is then credited for future balances. A simple phone call to our office to verify information and create the account is all it takes. 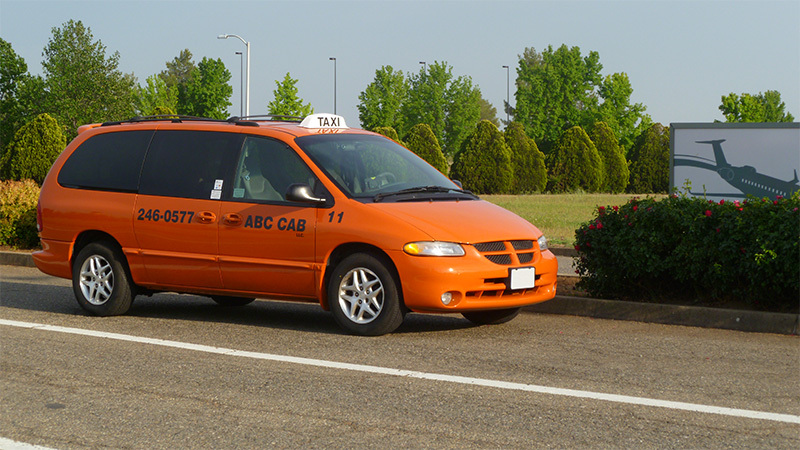 ABC Cab of Redding California. 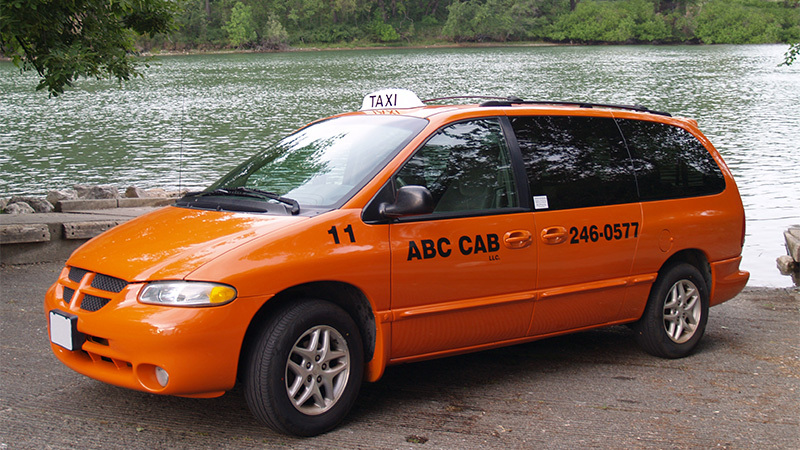 Serving the Greater Redding area with premiere taxi cab service for more than 20 years.